United Radio QSL Bureau provides professional QSL Services for its clients. Do you need a QSL manager? If so look no further! 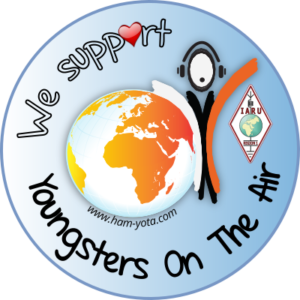 I provide a top notch service tailor made for your DXpedition, IOTA, Special event or Rare DXCC station. I can also cater for your contest station QSLing, Handling LoTW and OQRS. You can see the full list of what I have to offer below. I look after all of you QSL needs. This includes Holiday Stations and IOTA’s to Major DXpeditions and rare DXCC stations. Why Should you take me on? I take pride in the work that I do. I keep a close working relationship with your team and always follow the latest news of your activation. If your DXpedition is likely to receive over 300 Direct QSL requests then I can offer FREE QSL cards for that activation! Or if you are a rare DXCC then I can offer a contribution towards printing. You are Not only taking on a QSL manager, But another team player who provides an excellent service! For DXpeditions please check the policy of the DXpedition team!